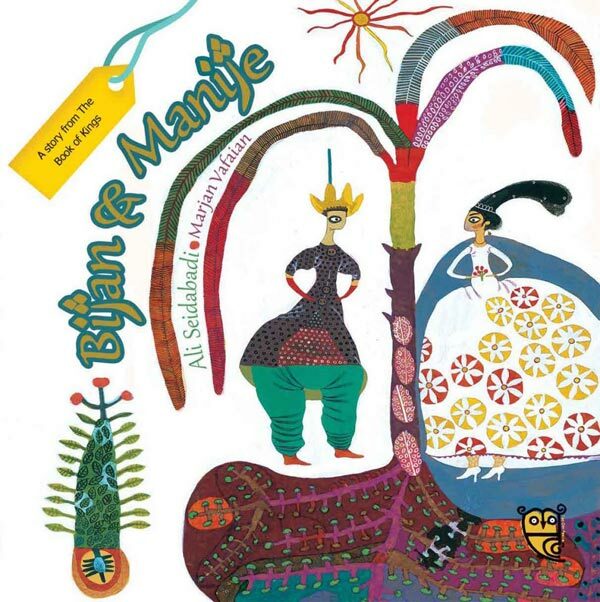 Bijan & Manije is one of the stories from Shahnameh (The Book of Kings), the collection of Persian myths and legends collected and retold by 10th-century poet Ferdowsi. Ali Seidabadi’s retelling here gives every twist and turn of the story at break-neck speed, without a word out of palce: this is definitely an epic tale that keeps readers on their toes! The illustrations are wonderful – so clearly rooted in their Persian culture but with a fantastic, contemporary feel. Indeed, Marjan Vafaian’s figures are unmistakeable. The colours, patterns and extraordinary perspectival relationships between the different elements within each illustration all add to the reading experience. 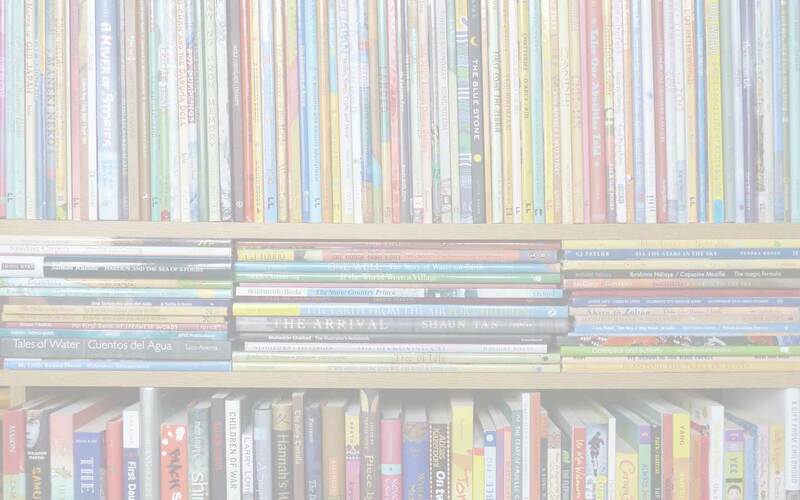 Children will find them intriguing – and the spacious, white background to each double-page spread offers all the more breathing space to engage with them. Azita Rassi’s translation begins with ‘Once upon a time’ and ends with ‘happily ever after’, offering clear signposts to children of the fairy-tale quality of the story. There’s everything here – love, bravery and adventure; fear and hardship; and, of course, a satisfying, happy ending. What I especially like about it is the concise way the many events of the story unfold – and that even so we emerge with a strong sense of characterisation. The good are not completely good; and the bad are not completely bad – so slightly older children will be left with some interesting questions to ponder. Ali Seidabadi, Azita Rassi, Bijan & Manijeh, children's books from Iran, Marjan Vafaian, MWD book reviews, Shahnameh (The Book of Kings), Tiny Owl Publishing. Bookmark.